Jorja Smith Finds Herself On "Where Did I Go?" Home>New Songs>Jorja Smith Songs> Jorja Smith Finds Herself On "Where Did I Go?" Jorja Smith delivers slow-moving R&B with a hint of grunge on "Where Did I Go?" Jorja Smith's rise has been a long time coming. She first made appearances on several Drake songs ("Get It Together" and "Jorja Interlude") on his More Life project, as well as an appearance on the Black Panther Soundtrack, Jorja dropped her debut album, Lost & Found, yesterday. While she goes through a variety of styles on the project, veering between luscious R&B and trying out her rapping skills, her track "Where Did I Go?" hits the perfect middle ground of her two polarities. The instrumentals are relatively bare; a classic hip-hop beat and a moody piano lead the melody for the most part. This leaves Jorja room to express her pain at the realization that she lost herself in a love that never existed. A slight distortion on her vocals only adds to the grunginess of the track. Check out "Where Did I Go?" and let us know what you think. Got lost in the moonlight. 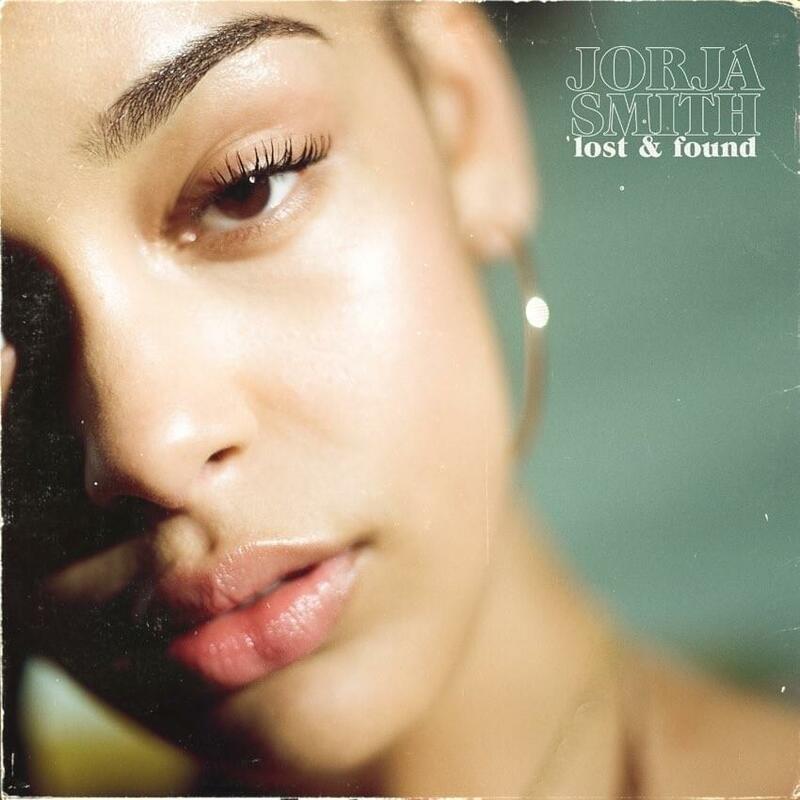 Jorja Smith lost & found new song new album where did I go? SONGS Jorja Smith Finds Herself On "Where Did I Go?"